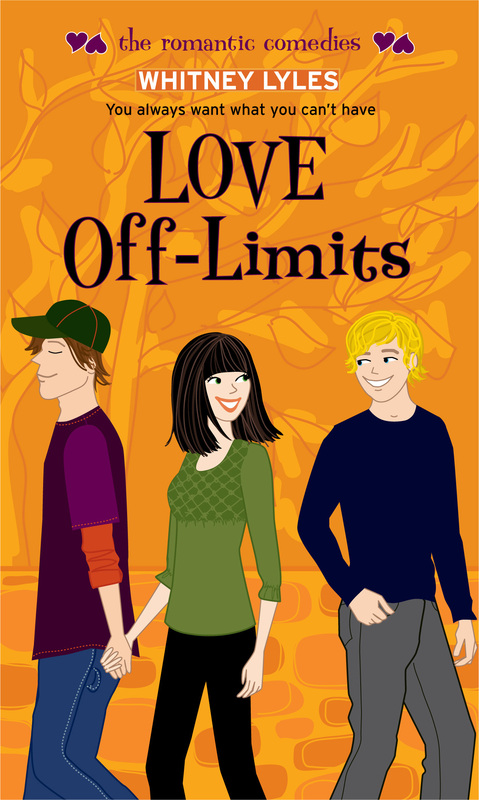 In Love Off-Limits, Natalie has the perfect boyfriend, or so everyone thinks. But Natalie knows she wants more. When she discovers that more equals Matt, her boyfriend’s best friend, Natalie finds herself in quite the dilemma. Whitney Lyles is the author of Party Games, and the adult novels Always the Bridesmaid, Here Comes the Bride, First Comes Love, and Roommates. She also wrote a novella that was included in the collection Catch of the Day. Whitney lives with her husband and daughter in San Diego, California. Visit her on the web at www.whitneylyes.com.